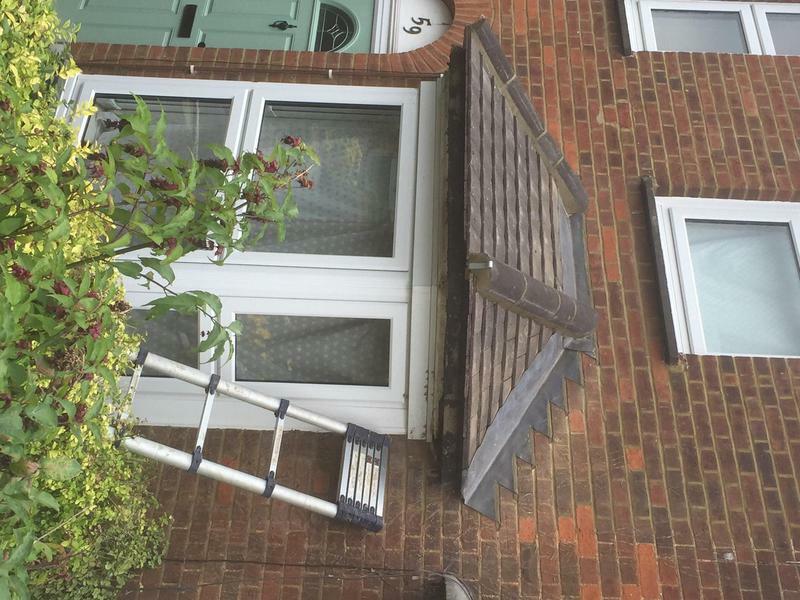 Lead Roofing Specialists in Letchworth Garden City, SG6 4HT. Covering Hertfordshire, Hitchin, Letchworth, Baldock, Stevenage, Hatfield and all surrounding areas and villages. 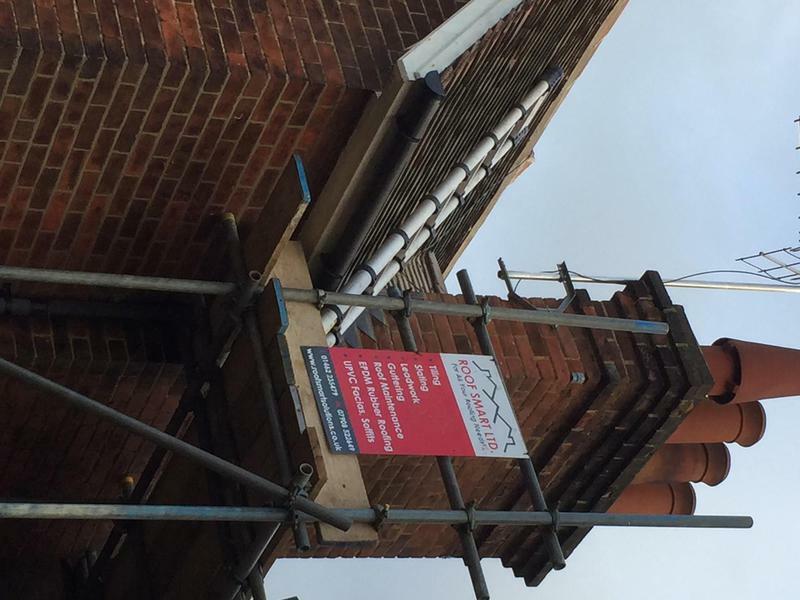 Roof Smart Ltd are a trusted, professional, family run roofing company with over fifteen years experience in the trade. 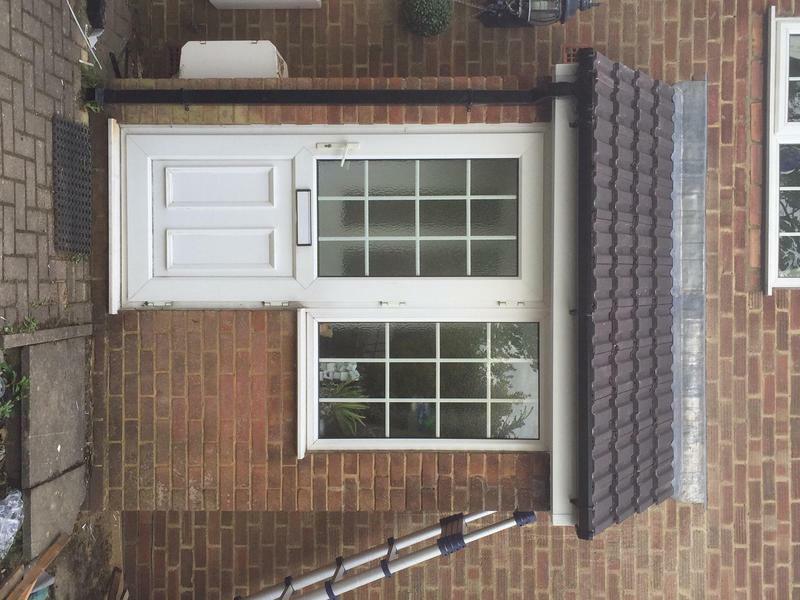 We are based in Letchworth, covering Hertfordshire, Hitchin, Letchworth, Baldock, Stevenage, Hatfield and all surrounding areas and villages. We focus on providing all types of roofing repairs and maintenance to the highest finish, and with a quality that is made to last. 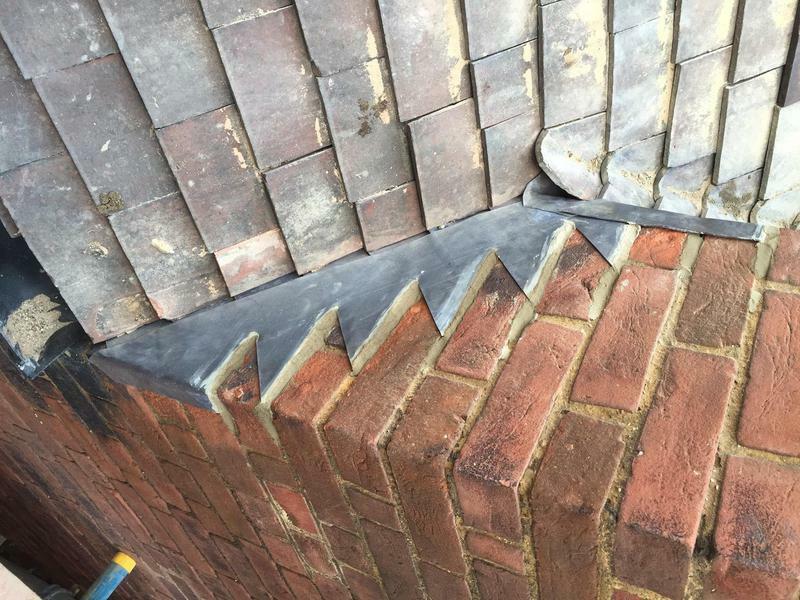 We pride ourselves on customer satisfaction and quality of work, we cater for all types of roofing and believe no job is too big or small. We will beat any written quote so contact us today for you free no obligation quotation! 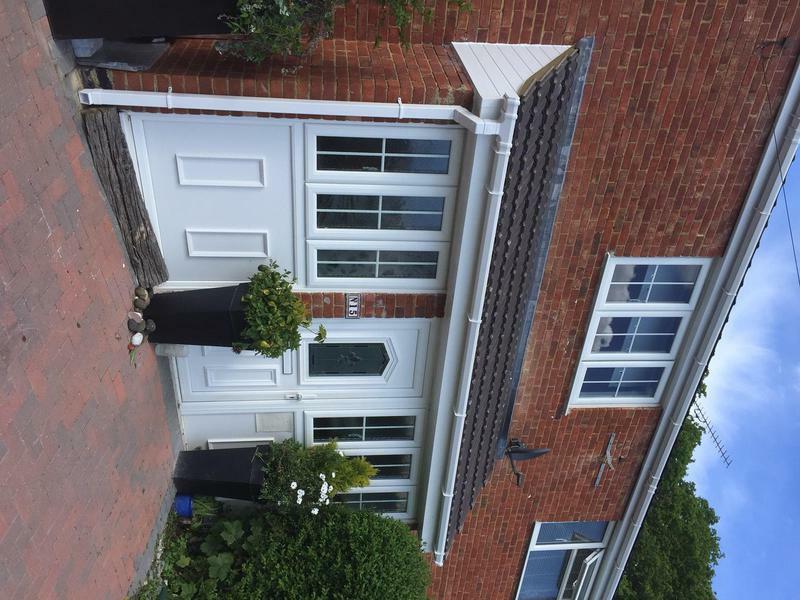 "Very efficient and professional company. They did a fantastic job on my roof. Would highly recommend." "Very good quote and Dan explained clearly what the issues were. Turned up as promised on time, very hardworking and polite team. They were very tidy and cleared everything away. I am very pleased with the quality of their work and would have no problems highly recommending Dan and the team at Roofsmart." "I had not met Dan before. Dan did what I would expect a professional tradesman to do from the initial dialogue to completed job. Dan did everything he said he would and more. I will use Dan on a further piece of work I have. Happy to recommend"